WE USE MODERN TECHNOLOGY TO OPTIMIZE YOUR DEVELOPMENT! All your documentation is available through the App and you share it with your Advisor and Coach/es. 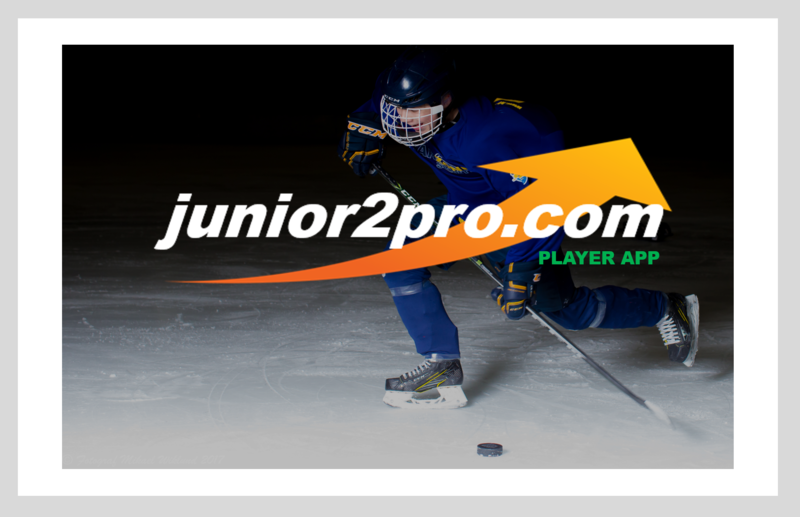 The app stores all video clips and your Coach can easily "Tag" important situations for you to watch and analyse. All Training programs are Video based and you get video and voice instructions from your Coach. You can easily make Video of your training to get feedback from your Coach.